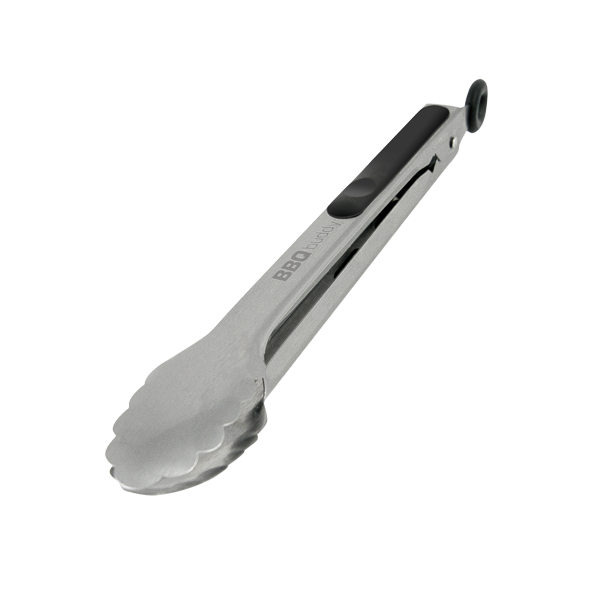 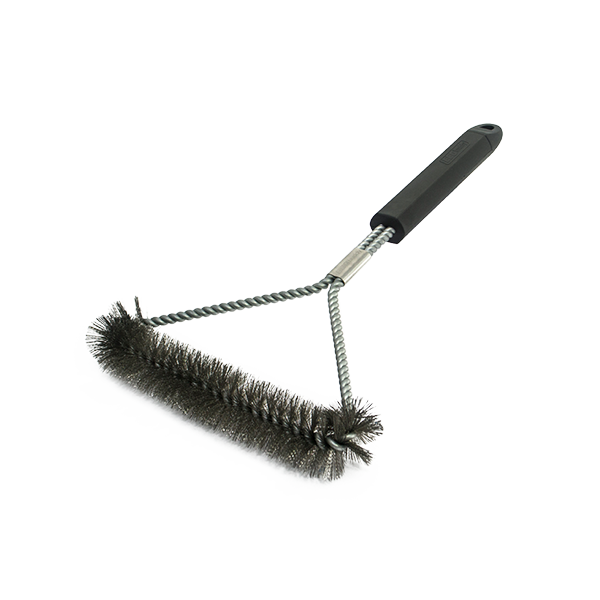 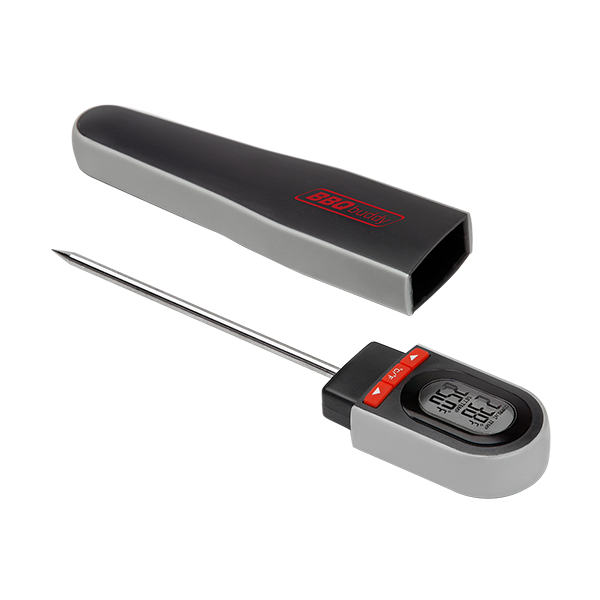 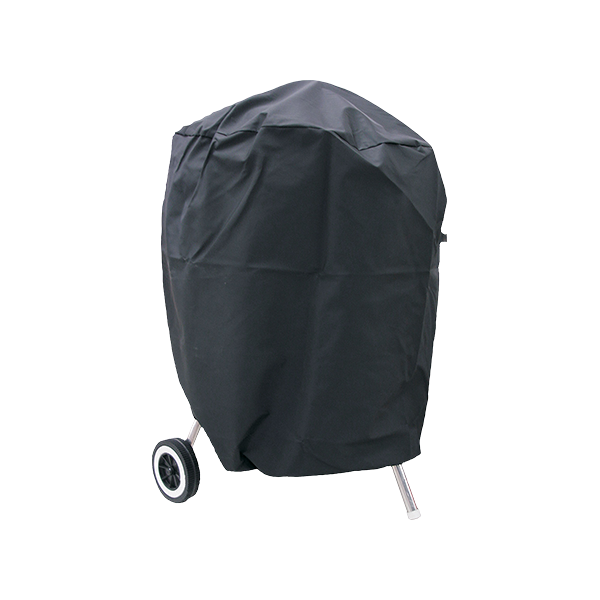 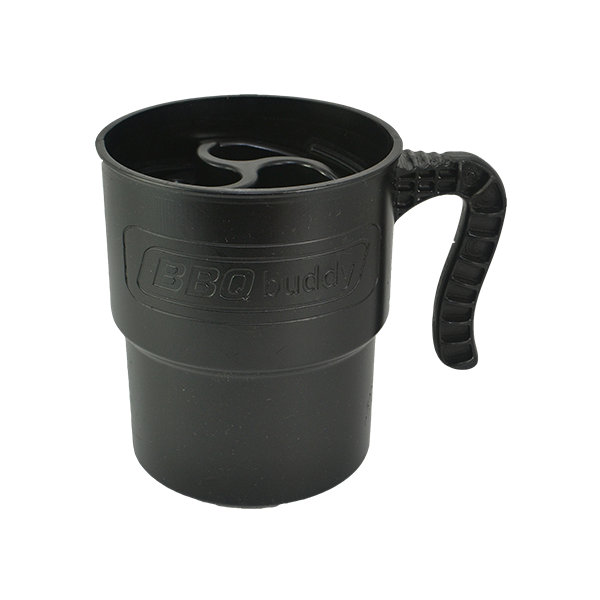 The unique BBQ Buddy handle allows you to flip, pierce, cut and scrape while maintaining a comfortable grip the whole time. 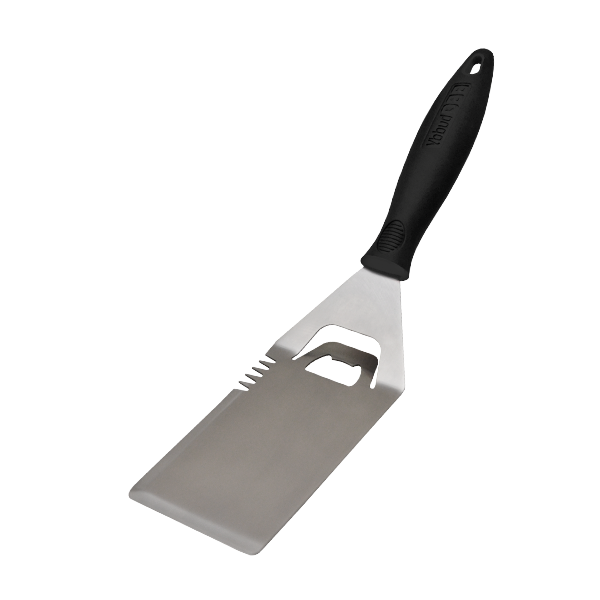 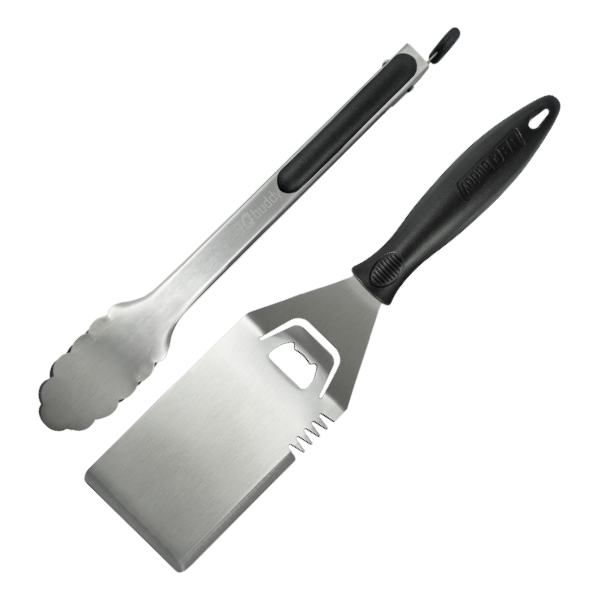 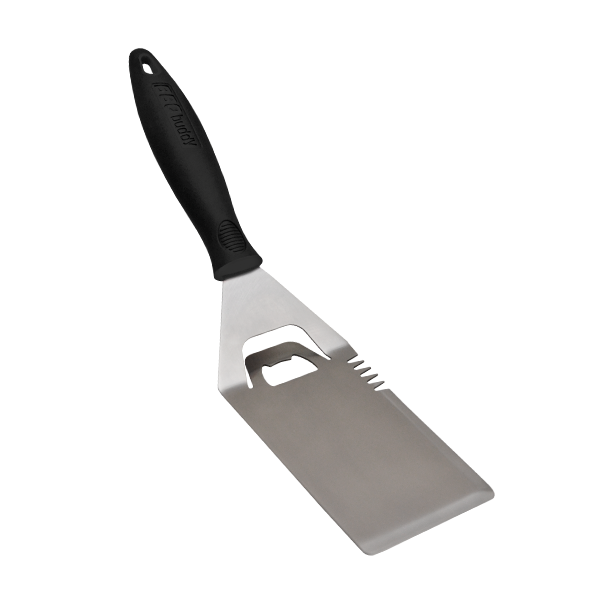 Practical yet playful, the symmetrical design of this Spatula offers all-round comfort at any angle, heat resilient stainless steel blade and the ability to crack open a beer at your convenience. 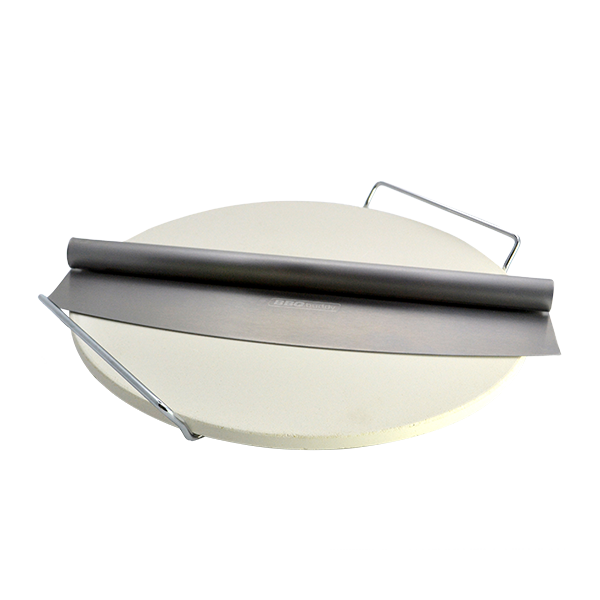 It is so good you won’t want to put it down!